The former PM did not explicitly mention the name of Macron's wife, Brigitte Trogneux. His comments are more than a little ironic, considering 80-year-old Berlusconi – famous for his ‘bunga bunga’ parties and affinity for younger ladies – is dating a woman 49 years his junior. 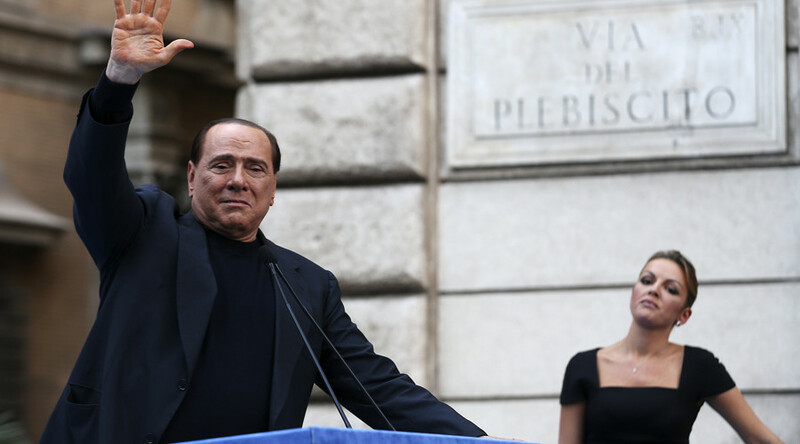 Berlusconi has repeatedly shrugged off his many critics, accusing them of having no sense of humor. 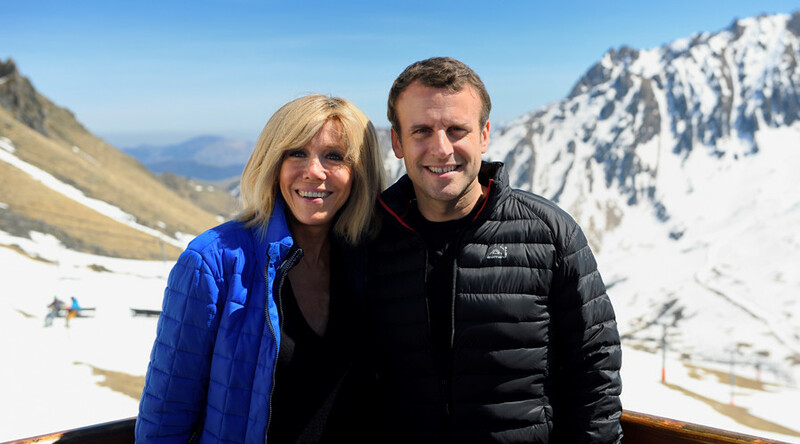 Meanwhile, Berlusconi isn’t the only one to target 39-year-old Macron's marital situation. The cartoon was criticized on social media, with many accusing it of sexism. Hey, sexist oafs @Charlie_Hebdo. Brigitte Macron's age and reproductive life is none of your business. Do better. 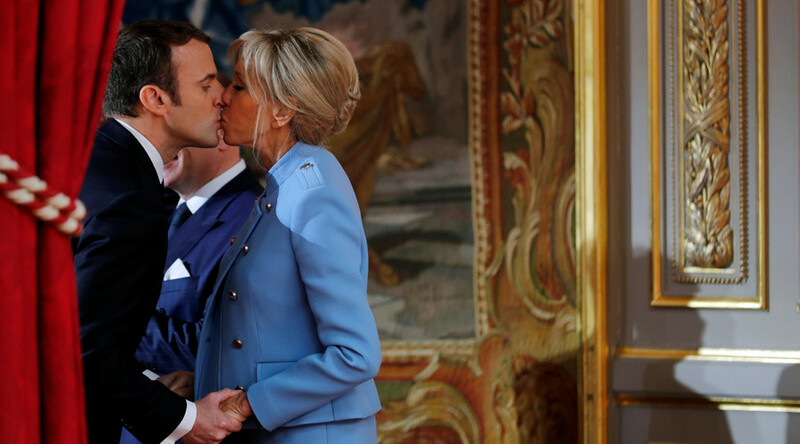 Other media have accused Macron of being gay, stating that he couldn't possibly be in love with his older wife. “This also shows a lot about misogyny in France. Because if I was 20 years older than my wife, nobody would have questioned my relationship's legitimacy for even a second...” Macron said in a statement broadcast by Le Parisien. Macron was just 17 years old when he declared his intention to marry Trogneux, who was his literature teacher. The two married in 2007. Although they have no children together, Trogneux has three children and seven grandchildren.